No serious damage was caused in the incident. 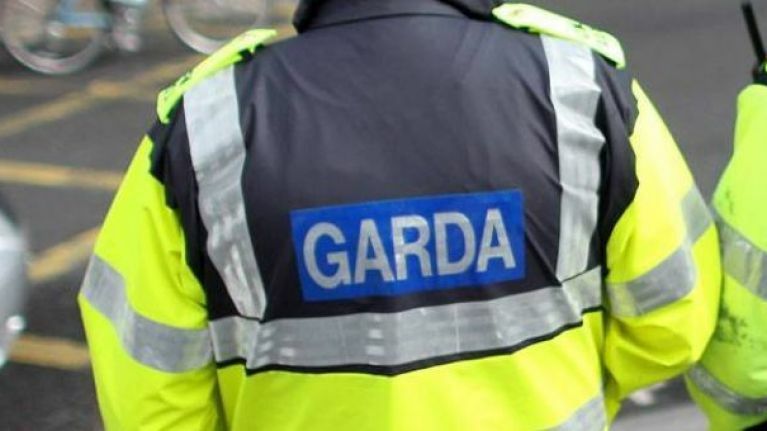 Gardaí in Leitrim will carry out a forensic examination on a hotel in Rooskey, after a second attack on the hotel in as many months. On Monday night, it's believed a fire was attempted to be started on the premises of the Shannon Key West hotel. The same building was the target of a suspected arson attack last month after it was earmarked as a potential reception for asylum seekers. It's understood that three units of the fire service were called to the scene and brought the incident under control. No serious damage was caused in Monday's incident.